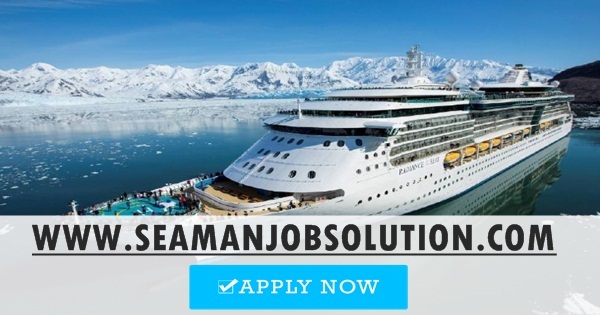 Cruise ship employment for chief engineer. Employment Type Full-time. Joining A.S.A.P. Description Chief Engineer oversees the entire Engine department on the vessel and is responsible for the maintenance and operations of all engineering equipment on board, in order to preserve the life and safety of the crew and guests. - Is directly responsible for the operation of the engine room and any maintenance of machinery on board the vessel. - Ensures that all maintenance is completed efficiently and thoroughly. - Ensures that the engine room is well kept and prepared for inspection by relevant authorities, and is responsible for any unsatisfactory findings during an inspection. - Determines the volume of oil, fuel, water and lube required for each cruise and ensures that substantial quantities of each is on board. - Maintains updated inventory for any spare parts, extra fuel and oil. - Works closely with their primary assistant for general daily operations in the engine room. Fluent in English, oral and written. Any additional European language is considered an advantage (Italian, Portuguese, German, Spanish and French). Master's degree or Polytechnic degree of technical ship operations. Certificate of Competency IMO III/2 + passengers ship familiarisation. Previous experience in both mechanical and electrical engineering as well as experience in the oil refinery industry. A recognized medical certification is required before starting to work on board. 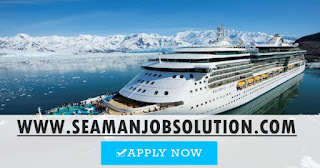 0 Response to "Chief Engineer For Cruise Ship"